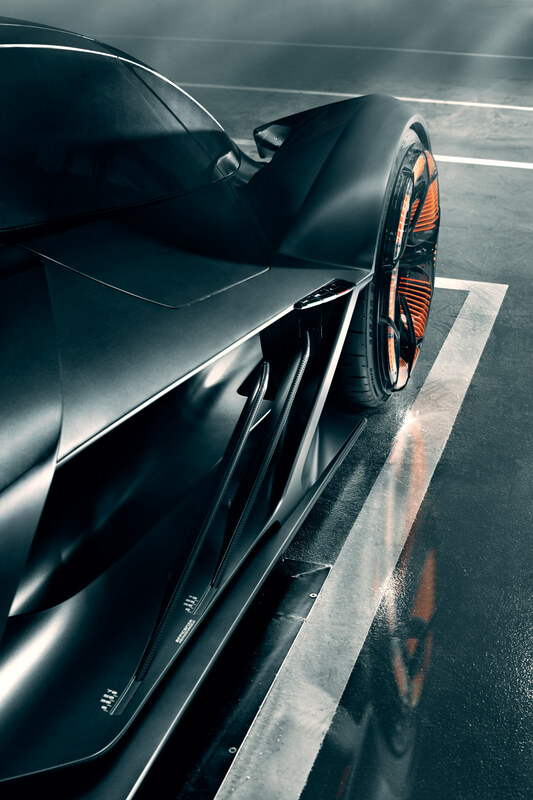 I have always have been a huge fan of the work of Philipp Rupprecht that we have featured before on ABDZ. 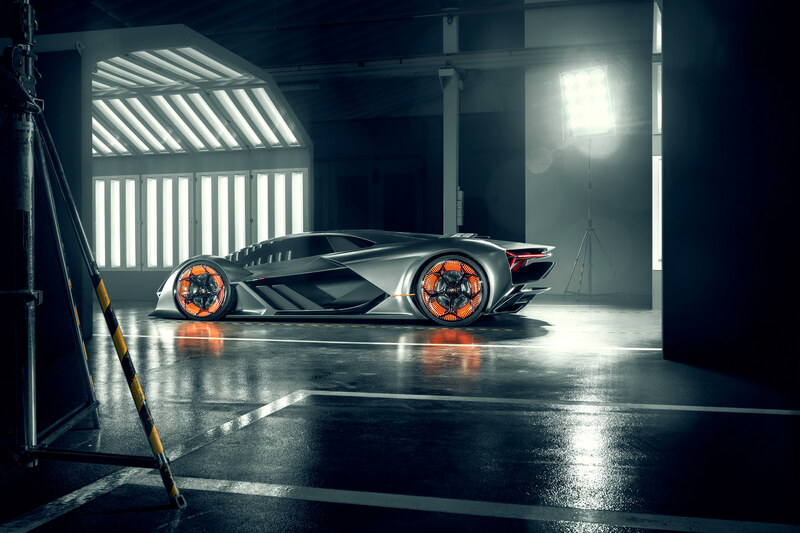 He is fortunate enough to spend his daily work time at photographing some of the most stunning supercars in the World. 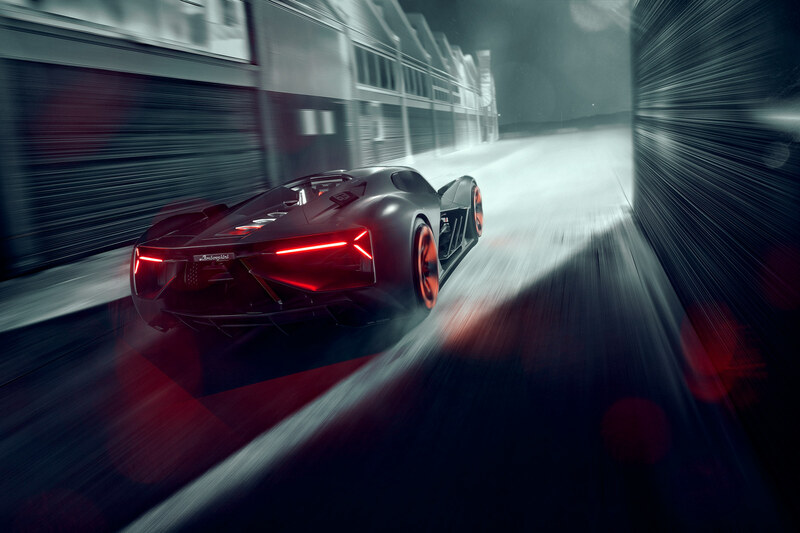 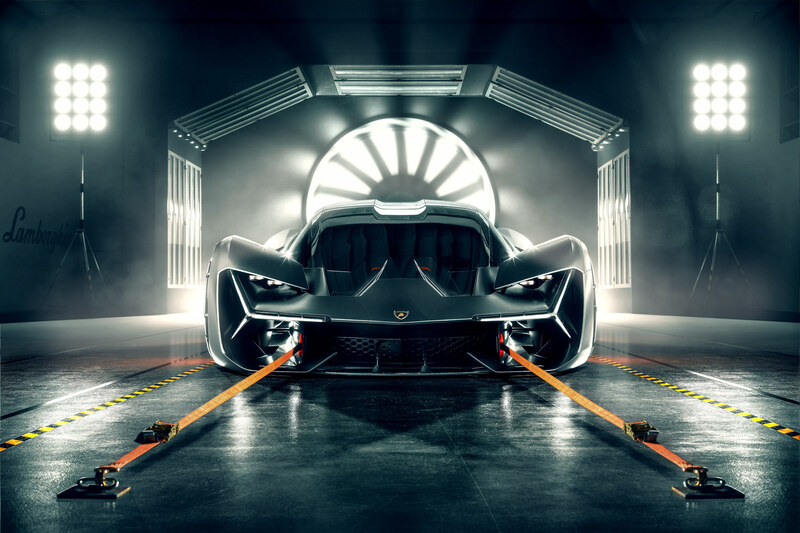 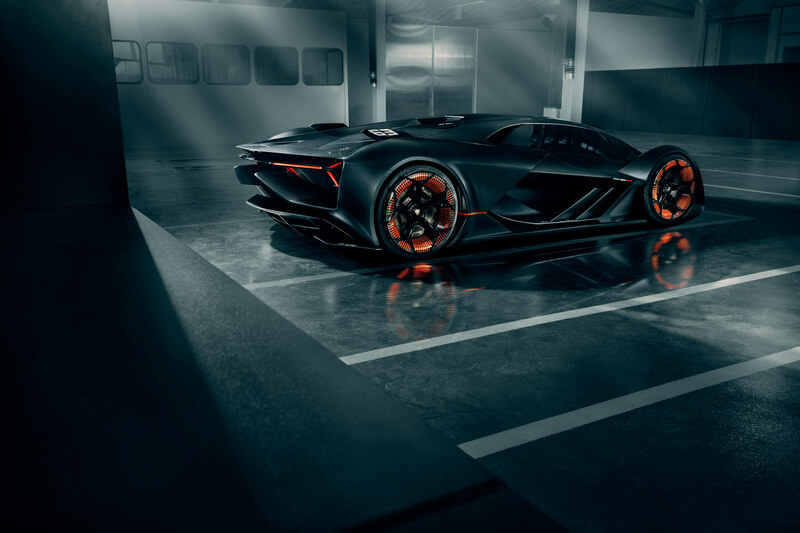 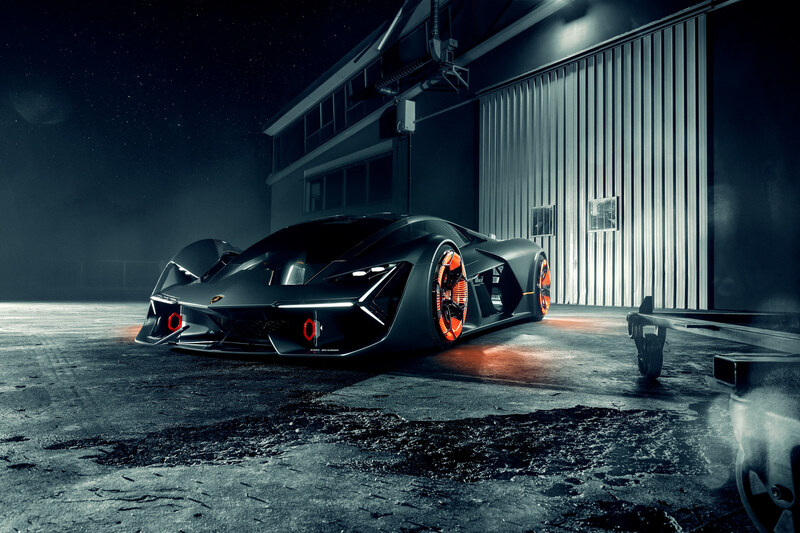 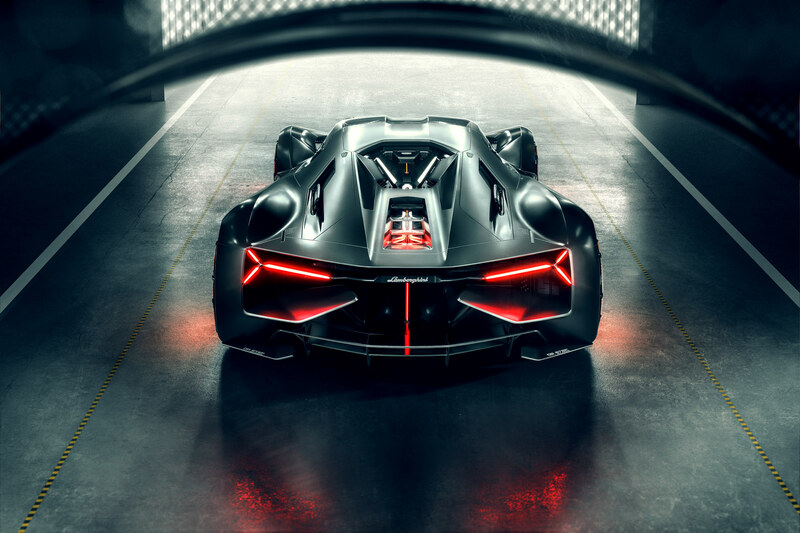 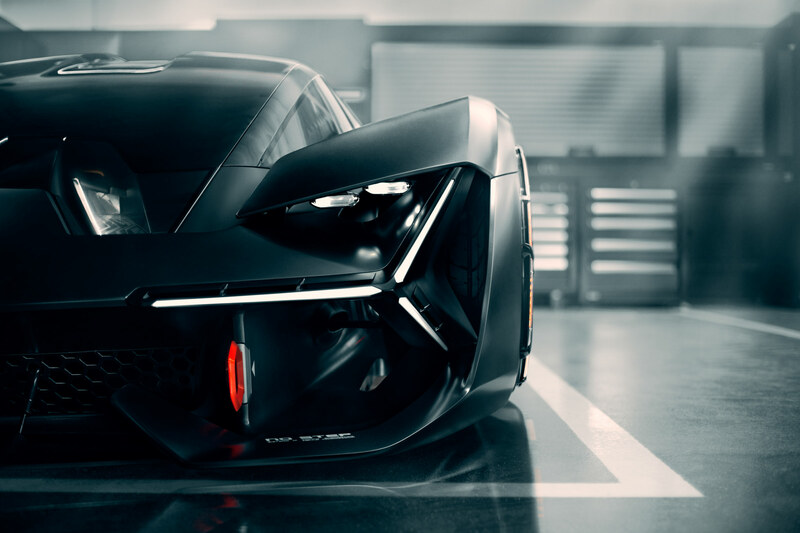 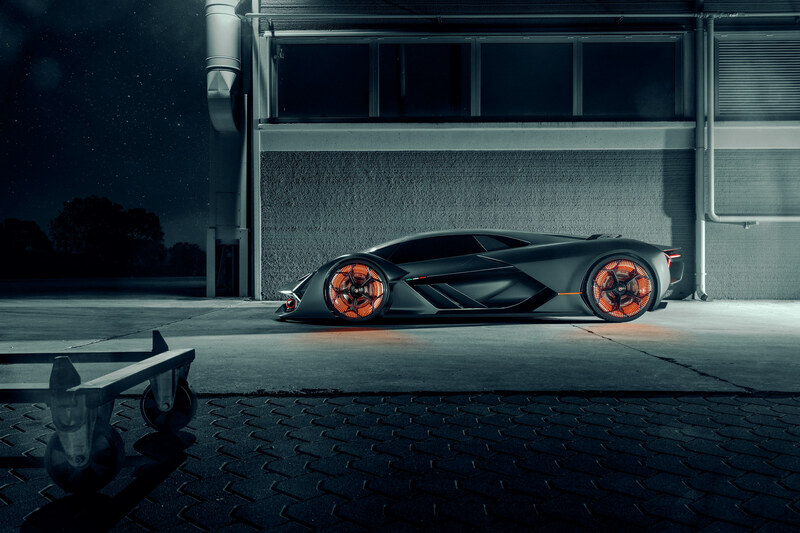 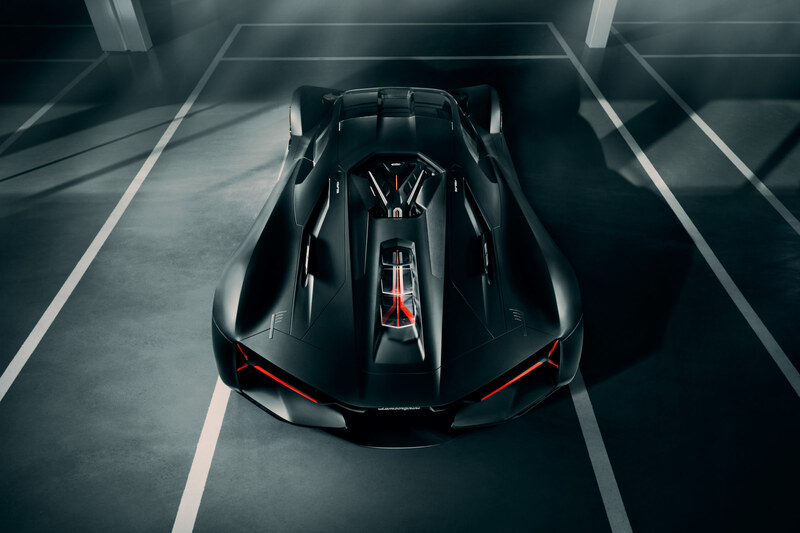 Based from Germany, follow Phillip on his latest project for the incredible Lamborghini Terzo Millennio. 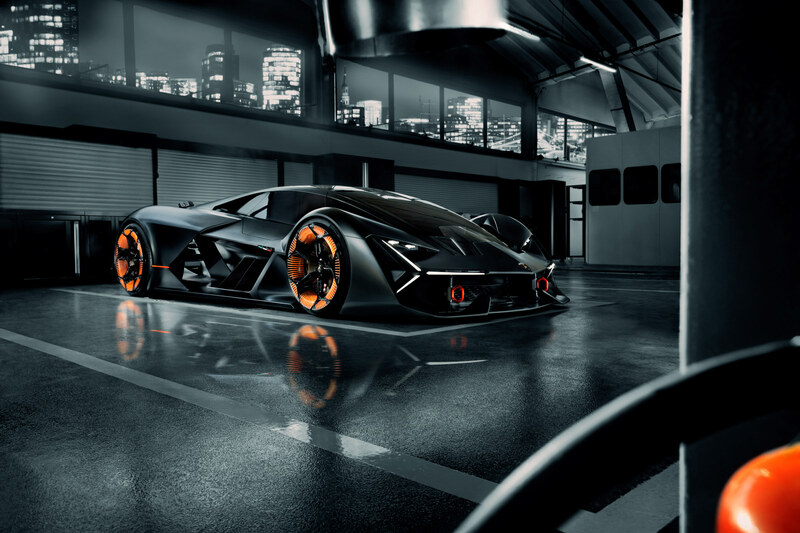 Enough talk, just take a step back and take a look at those pictures!